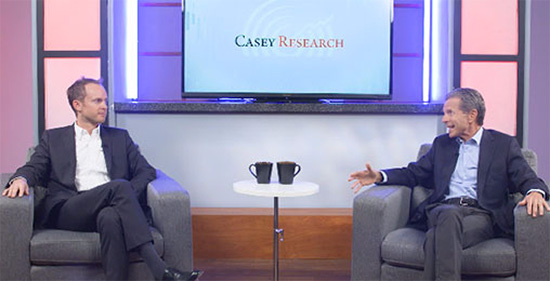 Justin’s note: It’s hard to think of two people who have had more success in resource investing than Casey Research founder Doug Casey and Rick Rule, the president and CEO of Sprott U.S. Holdings. 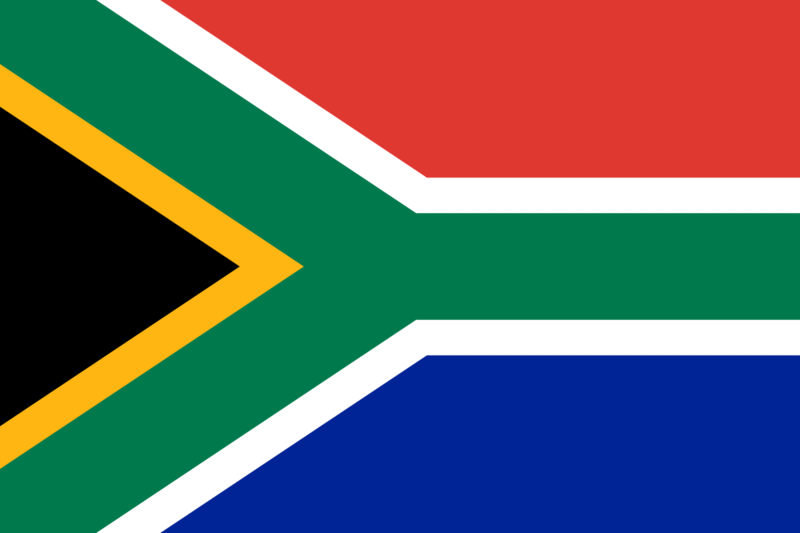 Right now, they’re both interested in a crisis brewing in South Africa – one that will have a big effect on a specific precious metal: platinum. If you read last week’s Dispatch, you know that Crisis Investing chief analyst Nick Giambruno says this situation is presenting one of the best money-making opportunities today. This Thursday at 8 pm ET, we’re hosting a free investment summit. A former money manager, famous for predicting the renter trend, legal marijuana wave, blockchain boom, and Bitcoin bubble will go on record with his next prediction. He believes that over $4 billion will flood into this industry in one day—with three well-positioned stocks expected to take the lion’s share of profits. Now, for the first time, we’ll have the man himself in studio to share the full story behind this watershed moment. Justin’s note: Keep your eyes peeled for tomorrow’s Dispatch. We’ll share part 2 of this fascinating discussion where the guys will take a closer look at platinum… and commodities as a whole. I wholeheartedly agree and I am planning for the worst possible scenario. I totally agree with every word Doug said!! We are living in scary times, and there are so few that see it at all. 100% support what he said. Just common sense really. Although that may not be so common these days. Grow your beard men. I agree totally with your views. He hits the proverbial nail right on the head, and I totally agree with it! You won’t be banned in Canada because the average Canadian in this society is liberal, that is, willing to listen to a different point of view. He is also better educated than the average American, and definitely less rabid politically or religiously. We have 3 major political parties mostly occupying the center and not the far left or right. Boring, dull and placid. We have never had a major war on our soil, but we can whoop the hell out of anyone if necessary. So come on over the good border and have a joint and a real beer. This is a great article… I don’t like that it’s true… But I’m fine with men running my country, I have enough to do to care for my home. I’m a “housewife.” And happily so. Women have it pretty good. While some women are unfortunately forced into the workplace, if we don’t have to, lucky us. We women have, for the most part, the choice to do whatever we want to. Why do some women feel the need to ruin it? And as for socialism… Wow, people, look around! Thank you for letting me put in my 2 cents. I actually could come up with a whole dollar! Did You Sign Up for The Greatest Day in Stock Market History Investment Summit? Regular readers know Strategic Investor editor E.B. Tucker believes we’re about to witness a watershed moment in the market. 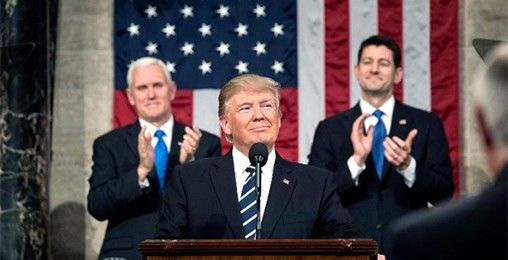 In short, thanks to a recent Trump Supreme Court ruling, over $4 billion could flood a very specific corner of the stock market in one day – February 4, 2019. He wants to make sure you know all the details to take advantage of this lucrative opportunity. That’s why you’re invited to attend Thursday night’s big event at 8 p.m. ET – The Greatest Day in Stock Market History Investment Summit. If you’re interested in learning more, you can sign up for FREE right here.